Why BodySharp Group Personal Training Camberwell? If you are looking for a unique experience outside the gym environment, BodySharp Personal Training is for you. BodySharp is a group of fitness professionals dedicated to achieving your goals. We have been serving the Camberwell, Glen Iris and surrounding areas for over 4 years, helping hundreds of clients achieve their goals. We aim to motivate our clients, push them beyond what they thought was possible, educate them in all aspects of fitness. We aim to create a strong, lean and functional physique in all our clients. We do this through our specialist group training programs designed for full body strengthening and toning. Every session is different and challenging. - As well as separate male and female sessions both for beginners and advanced. Our sessions cater for everyone, especially busy mothers and professionals with early morning, late morning and evening classes. We also provide these group training classes at multiple locations for your convenience. So download a FREE pass below and let a BodySharp fitness professional get you into shape! BodySharp Camberwell is a group of fitness professionals dedicated to helping you achieve your goals. - We aim to 'motivate' our clients to push themselves beyond what they thought was possible. - We aim to 'educate' our clients in all aspects of fitness, including strength training, nutrition and metabolic conditioning. - We aim to 'create' a strong, lean and functional physique in all our clients. Through hard work and commitment our clients achieve the results they want. 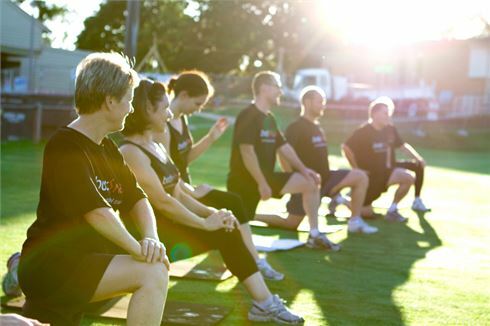 Outdoor group fitness training in Glen Iris and Camberwell. Structured workouts designed to get you results. Enjoy the outdoor atmosphere at BodySharp Group Fitness Camberwell. Qualified and knowledgeable personal trainers. Women's group training in Camberwell, Glen Iris and Hawthorn. Slimming and toning women programs for mothers and fathers. Mobile personal training indoors in winter, outdoors in summer. The popular BodySharp Blokes Boot Camp in Camberwell. BodySharp training is an exclusive group training service where we educate, motivate and create a strong, lean and functional physique in all our clients through hard work and commitment. - We support our members by providing an initial goals assessment where we personally get to know your goals and history over the phone. - We then put you into a session that fits your time and fitness level. - As you become more proficient and fitter you can move up to more challenging classes. - At BodySharp there is no contract and you can stop any time. 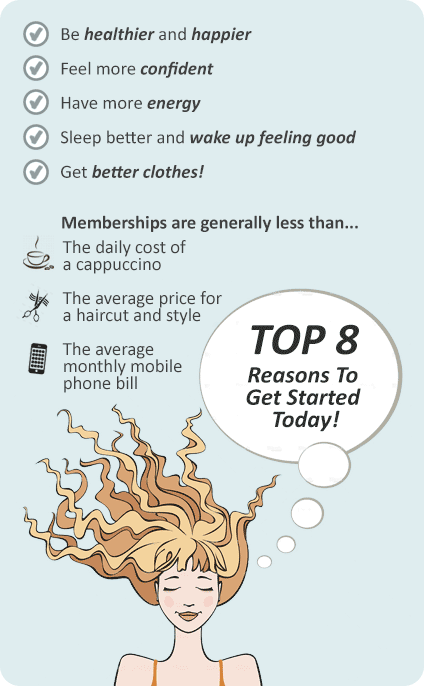 - We provide our members with a Newsletter full of helpful tips and phone support on request.